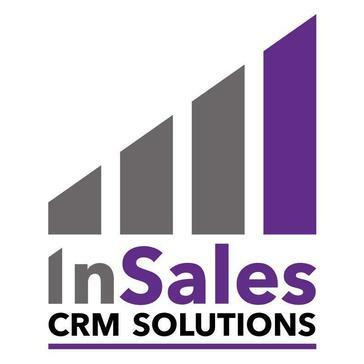 InSales CRM Solutions is a leading Canadian Infor CRM partner that offers consulting, implementation, training, and support services for CRM solutions. Work for InSales CRM Solutions? Learning about InSales CRM Solutions? What Infor CRM Consulting solution do you use? Technology Advisors is a CRM and software consulting firm that helps business of all sizes find the right software tools for their needs. Customer FX specializes in SalesLogix Cloud, web, and mobile development. AccelCRM is dedicated to being your trusted resource for a CRM implementation that keep your business running smoothly and efficiently. Smartapps4 is a development and consulting organization that enables clients to quickly design, build, and launch powerful mobile apps for their key business processes. Providian is a specialized consulting firm and a market leader in technology solutions for ERP, CRM & Mobility Solutions. Simplesoft Solutions provides customer relationship management (CRM) software consulting for Infor CRM and Act! Award-winning IT consulting solutions for web portals, CRM, Remote Database Support, Business intelligence, and Application Development. * We monitor all InSales CRM Solutions reviews to prevent fraudulent reviews and keep review quality high. We do not post reviews by company employees or direct competitors. Validated reviews require the user to submit a screenshot of the product containing their user ID, in order to verify a user is an actual user of the product. Hi there! Are you looking to implement a solution like InSales CRM Solutions?